Northshore Concert Band is kicking off its 60th anniversary season with a concert on Nov. 1 that includes both a world premiere of a piece and a “sibling rivalry” between two professional trumpet players. to write a piece for the 60th anniversary season. Martin said he has been close with Thompson for many years and was flattered when she commissioned him to write a piece for NCB. Martin will be present Sunday to talk to the audience about his piece, Thompson said. 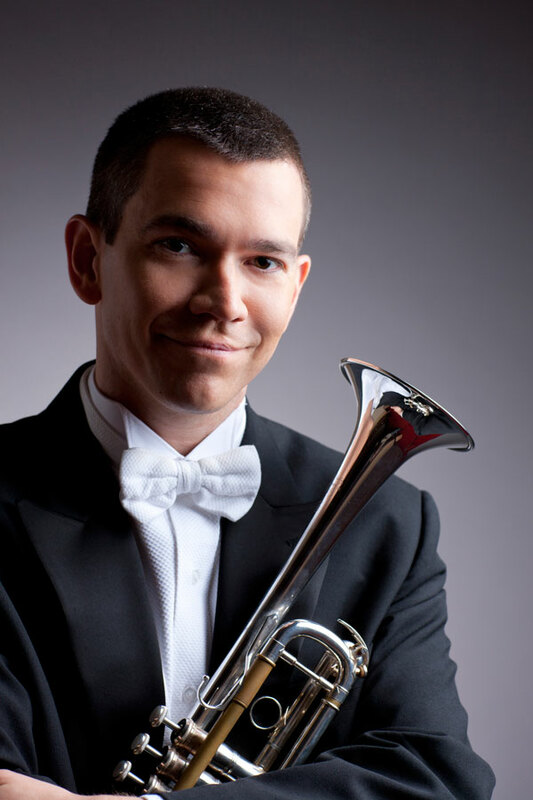 Martin will be joined by his brother, Chris Martin, principal trumpet of the Chicago Symphony Orchestra. This piece was originally written for Charles Geyer and Barbara Butler, both previous trumpet professors at Northwestern. Chris and Michael Martin both studied with Geyer and Butler. NCB board chair and Scott Golinkin (Bienen ‘74, ‘75) said the piece is like a competitive duet between the two trumpet players. Thompson said an extra pleasure for her is that about a dozen of them are former members of the Northwestern University Symphonic Wind Ensemble, which she conducts. “It’s especially nice when former students become a part of the group, and I get to continue to interact with them and make music with them,” Thompson said. Golinkin said under Thompson’s leadership, the group is able put together a challenging concert and perform at a very high level. The concert will be at 3 p.m. on Nov. 1 at Pick-Staiger Concert Hall.